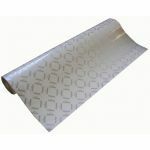 We are pleased to be able to offer this service for personalising gift wrap papers in weights of 60 gsm onwards and designs of up to 4 colours with a full PMS colour matching service at hand. Take this opportunity to enhance your products and to give your instore gift wrapping your own corporate branding making your retail items stand out and to differentiate yourself from the mainstream. Several formats and finishes are available to chose from, e.g. 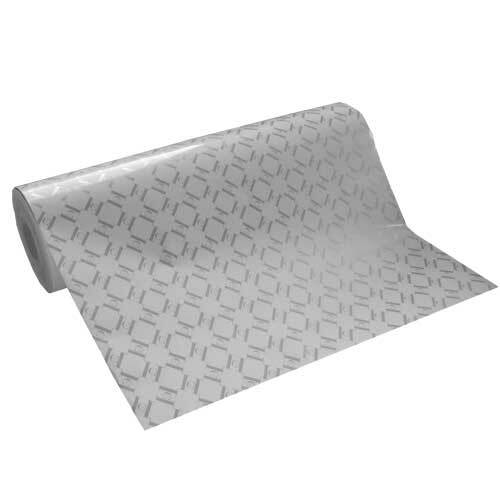 short-length consumer rolls, counter rolls and flat sheets as well as metallic, coated and uncoated finishes. Contact us for more detailed information on possibilities, minimum order quantities and prices. We will of course be happy to send you samples of bespoke items free of charge.